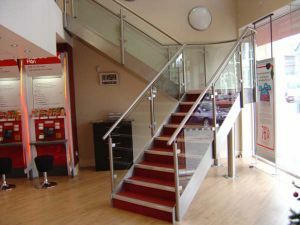 Glass Balustrades for both commercial and domestic Decor Glass Leeds. 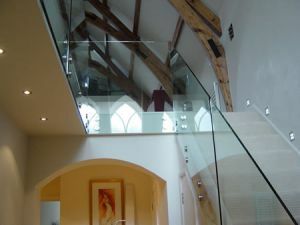 Glass and Glazing. 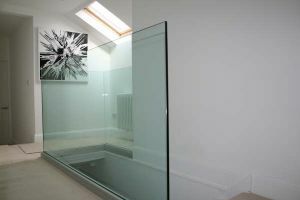 Nothing beats glass for the ability to give a feeling of space and openness. 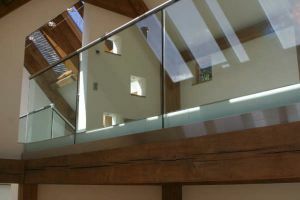 We have a great deal of experience in both the commercial and domestic glass balustrades.